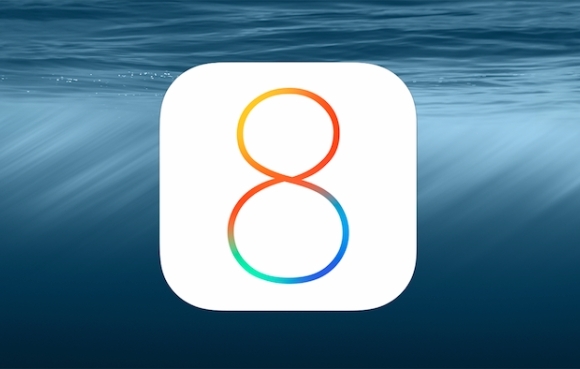 Apple is reporting that 81% of all active iOS devices are now using iOS 8, the company's latest mobile operating system which was released back in September last year. iOS 8 adoption has been somewhat slower than that of its predecessor iOS 7, which, for comparison, was powering around 90% of all active iOS devices the same time last year. However, it is gradually picking up - it stood at 75% last month and 79% a couple of weeks ago. As for the remaining iOS devices, 17% are still using iOS 7, while 2% are stuck running even older versions. More like less than a year. That is Lagdroid's and Shamsung's strategy to force you to buy a new, overpriced and laggy phone. lol.